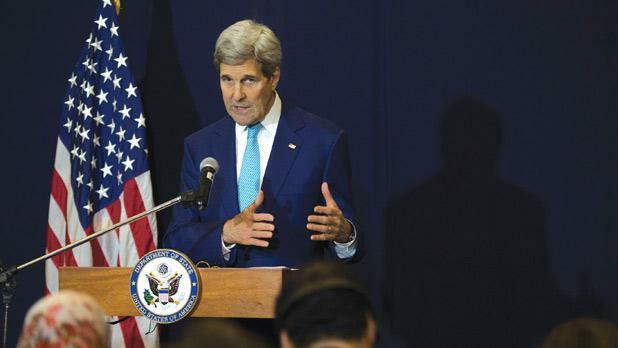 US Secretary of State John Kerry has issued a message to mark Malta's independence day, saying he looks forward to working with Malta on migration and other issues, particularly once it assumes the EU presidency. "On behalf of President Obama and the American people, I send my best wishes to the people of Malta as you mark the 52nd anniversary of your nation’s independence on September 21. "Positioned at the crossroads between Europe, the Middle East, and North Africa, Malta has long been a critical presence in the Mediterranean. The United States deeply values your role in promoting peace and security in the region, and applauds your leadership on refugee issues, particularly in hosting the Valletta Summit on Migration last fall. "In the year ahead, we look forward to expanding transatlantic cooperation as you ascend to the presidency of the European Union and to building on the strong trade relationship that our countries share. "Please accept my warmest congratulations as you celebrate this special day."